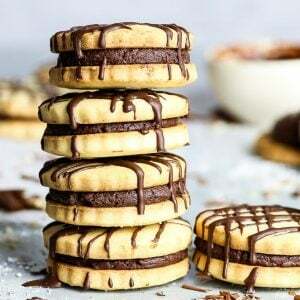 You’ll love these gluten free chocolate sandwich cookies, with their decadent, rich dark chocolate ganache filling and the crumbly, buttery gluten free cookies. They’re super simple to make and look absolutely amazing – like something straight out of a food magazine! You know how I made that ultra-decadent gluten free chocolate tart? 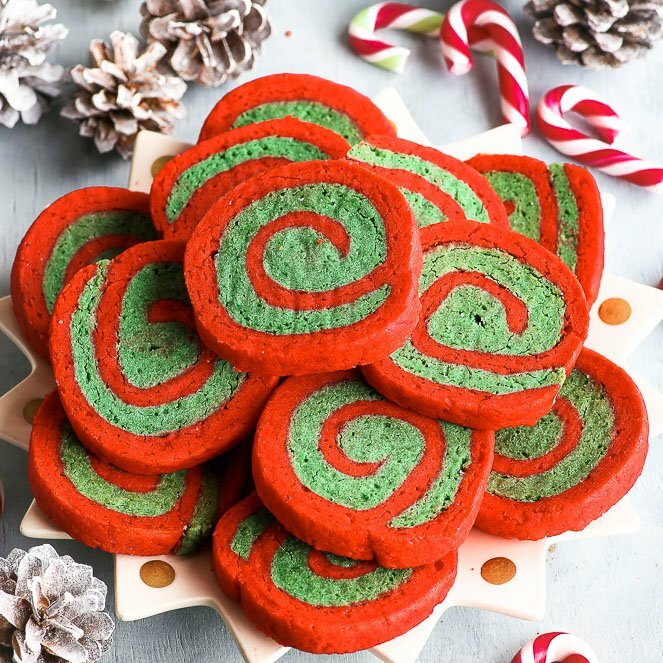 This is it – in cookie form. 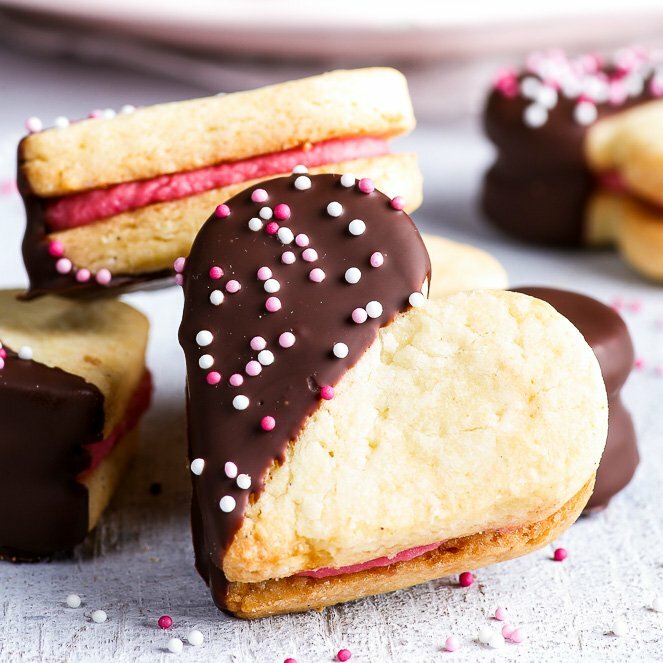 Sandwich cookie, obviously, because two cookies are always better than one, and the chocolate ganache filling is delicious and we’ll stuff a whole lot of it into each cookie. There’s no such thing as too much chocolate, right? Right. 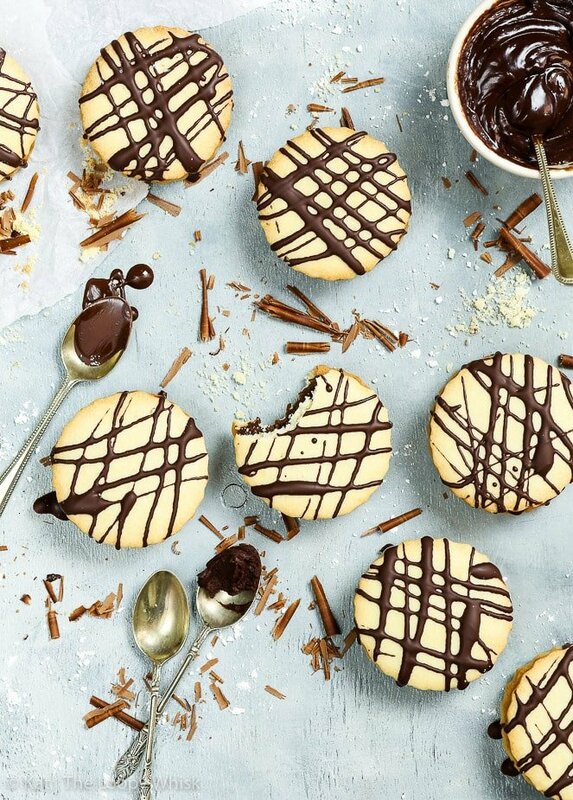 In that spirit, there’s also a generous chocolate drizzle on top of the sandwich cookies. No point doing this halfway. Here’s the thing, friends: it’s your kitchen. It’s your creativity and inspiration. 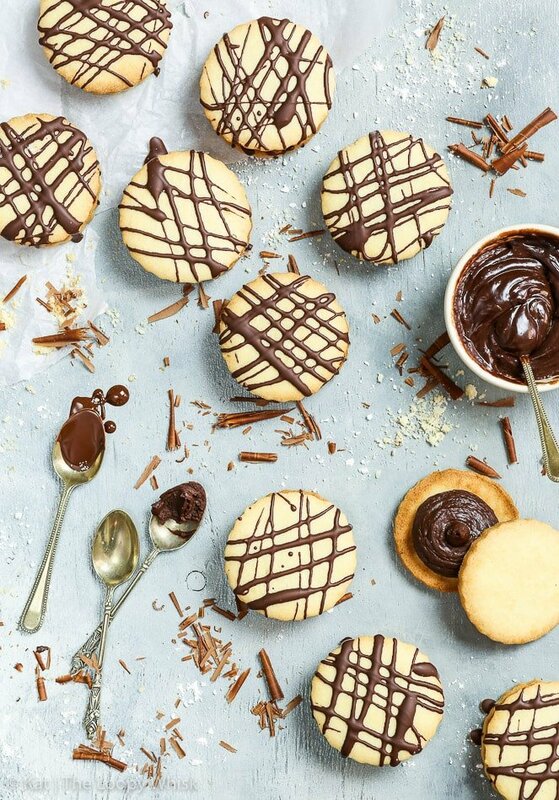 And if you want to make cookies out of shortcrust pastry – do it. There’s no right or wrong in baking. If it tastes good and looks good and smells good… then it’s a good idea. 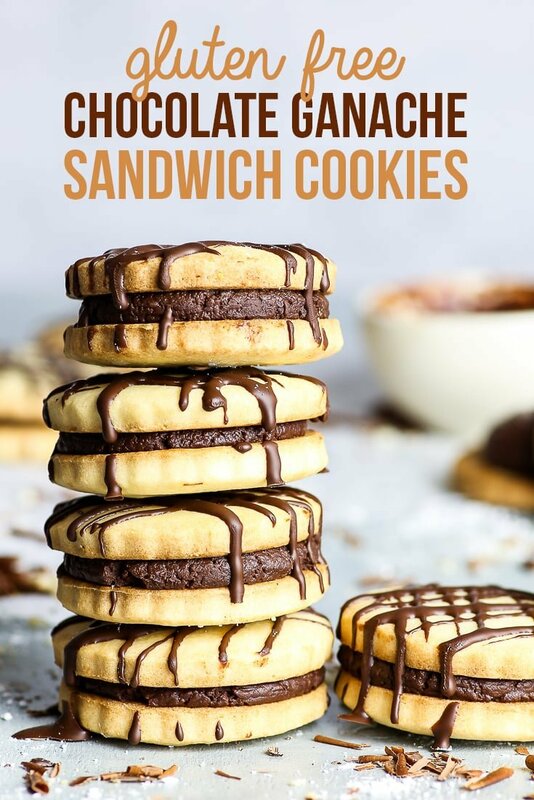 And let me tell you… these chocolate sandwich cookies? A grand idea. 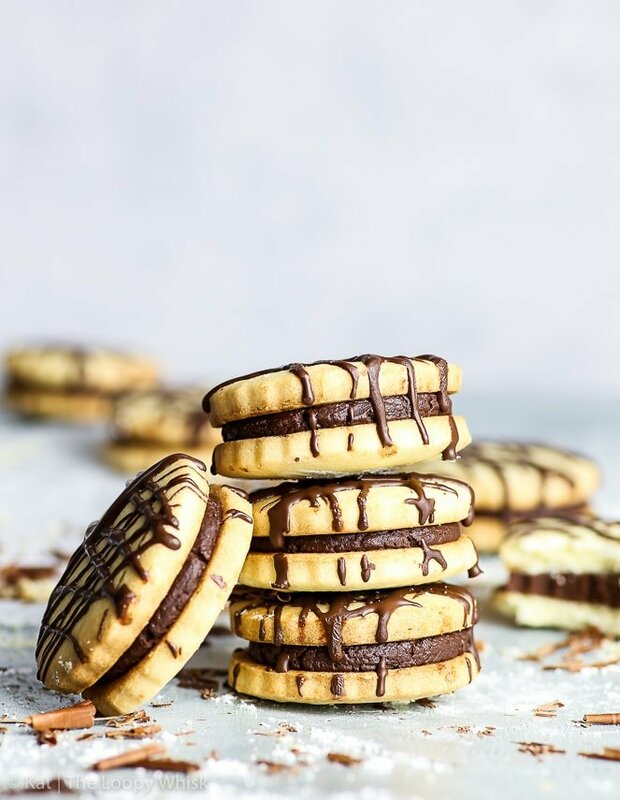 Because I’m predictable (and totally okay with it), the chocolate filling for these sandwich cookies is… you’ve guessed it! 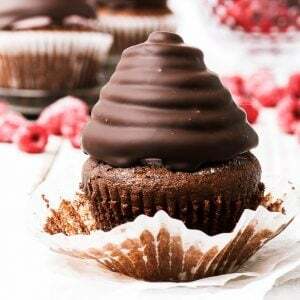 Repurposed chocolate tart filling (a.k.a. 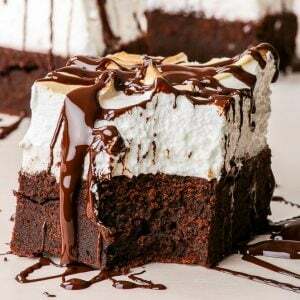 sheer chocolate indulgence). 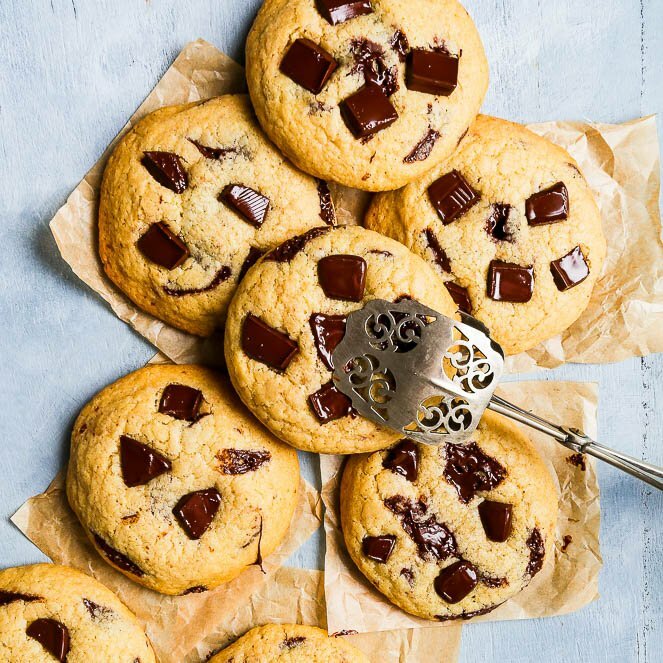 There’s a point to this (and I don’t just mean the fact that these cookies are utterly delicious): it’s that if you have a few good, reliable basic recipes up your sleeve, you can create endless combinations with them. A chocolate tart becomes chocolate sandwich cookies, a chocolate cake becomes chocolate cupcakes, and on it goes. That’s the magic of baking. Once you’ve got a few basics down, the only limits are those for your imagination. And in the case of these gluten free chocolate sandwich cookies, our imagination has hit the jackpot. In a bowl, sift together the gluten free flour, powdered sugar, xanthan gum and salt. Add the egg yolks and mix together with the fork. Add the cold water, 1 tbsp at a time, stirring well with a fork after each addition. After you've added about 3 - 4 tbsp of water, use your hands to bring the dough together in a ball. Knead it together briefly to get a smooth cookie dough – if there are too many dried bits, sprinkle with a bit of cold water and briefly knead again. 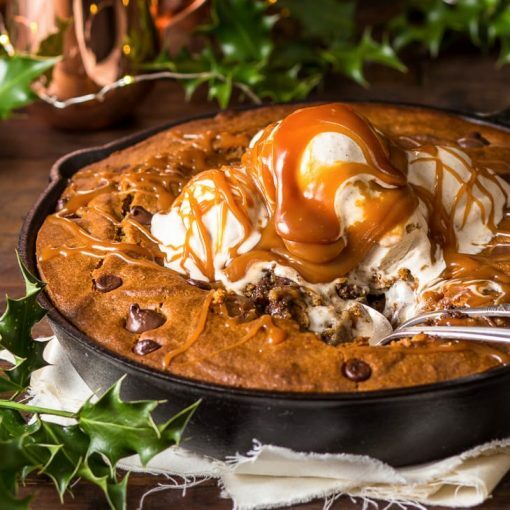 Transfer the cookies onto the lined baking sheet and bake them in the pre-heated oven at 355 ºF (180 ºC) for about 15 minutes or until light golden brown. Allow to cool. In the mean time, make the dark chocolate ganache. In a saucepan, heat the heavy/double cream until it just starts boiling. Pour the hot heavy/double cream over the chopped dark chocolate. Allow to stand for 5 minutes, then stir well with a spatula or spoon, until you get a smooth glossy chocolate ganache. 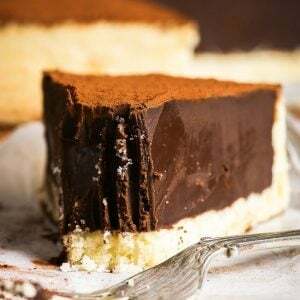 Allow the chocolate ganache to cool, either at room temperature or in the fridge for a few minutes, until it firms up so that it's not too runny but can be piped. Transfer the chocolate ganache into a piping bag with a large round nozzle, and pipe it onto half of the baked (and cooled) cookies. 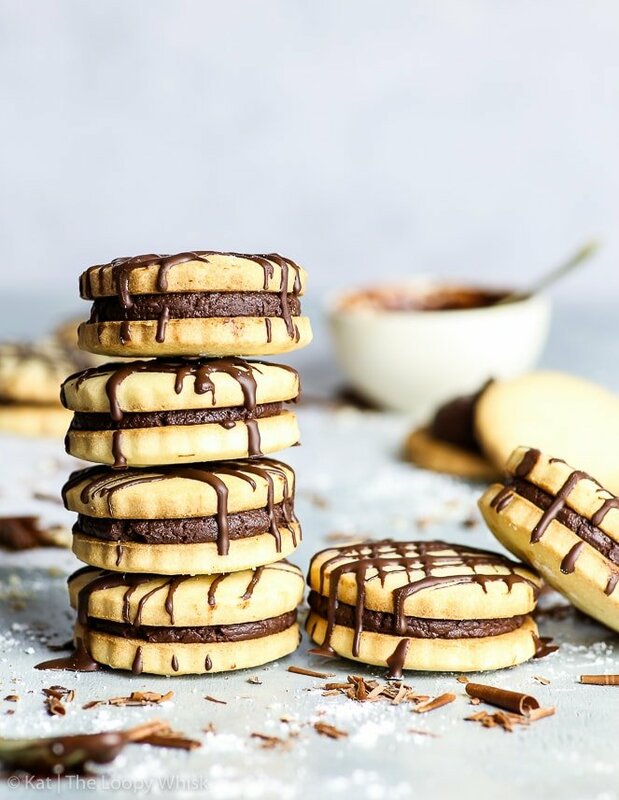 Make the sandwich cookies and drizzle them with the melted dark chocolate. The gluten free chocolate sandwich cookies keep well in an air-tight container in a cool dry place for about one week. Looking for more gluten free chocolate goodness? You’re in the right place! These really are beautiful! And the filling looks incredible. Yum!! Thank you so much, Cathleen! 🙂 Hope your students enjoy them! Previous post Are Eggs Dairy?